Credit goes to multiple members of the boards for the picture and Tweaker for the music. Sega, please, please reconsider the direction you are going in. Pay attention to the things your fans are making in response. 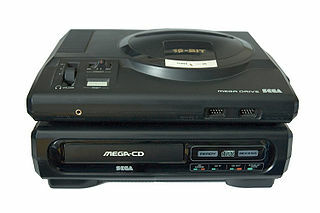 Help Retro: Scan your US Sega CD items! I prefer the newer look to Sonic rather than the classic, either way, amazing work. Please, Sega. Do the right thing. Fair enough. I’m all for this. It’s the least whining and doomcrying I’ve seen from anywhere except Destructoid. Oh, but I still think this is premature. And stupid. I’ve made this my wallpaper on my computer! The jingle on the japanese site > whatever you call this. Glad I’m not the only one that thinks this, I miss my genesis “drum” tracks. but I have to say that I’m happy with the current one we have. I’d be with you guys all the way but reality is Sega still isn’t listening and they aren’t going to they have less than 6 months till this stupid game is released they’re not going to start over. As I said in the forums, I like what I have seen, but I prefer the option to choose than shoving an style to my face. The artwork is great. Much preferred to the new post-Adventure Sonic. The music though? My god, what IS that? Sorry, but that’s far and away from a proper Sonic theme song. It’s too much garbled noise. Not to mention the theme should be something new, not a rehash. This is a new game and every new Sonic game had it’s own music. Hey both the logo and song are awesome! Is there another size for the image? I’d like to have it as a widescreen wallpaper. Excellent Title Screen and music! I’m all for classic Sonic! However, seeing as how Sonic 4 is too far gone at this point, I suggest starting a petition to get Sega to make a new hand-drawn Sonic game called “Sonic HD” (HD can stand for both “hand-drawn” and “high-definition”. They could reboot the series (making another universe, sort of how like Sonic CD was sort of in a different universe), with only Sonic as the playable character. This Title Screen picture could put them on the right track. I don’t think Sega would follow our advice, but it’s worth a try! That, my friends, is the sweet stuff dreams are made from. 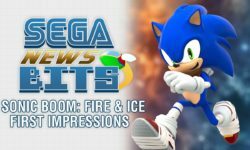 Really, you guys from Sonic Retro should be hired as consultants to SEGA. I love the jingle and the title screen is my new wallpaper too. 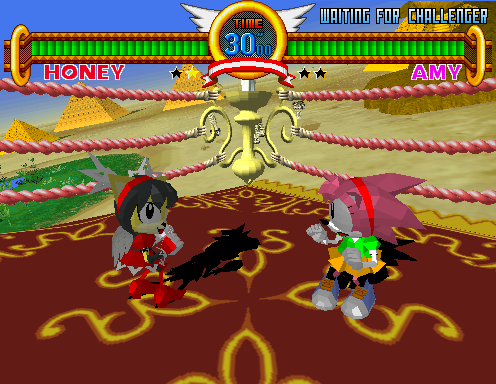 With a fanbase as strong as Sonic’s, Sega has its work cut out for them. 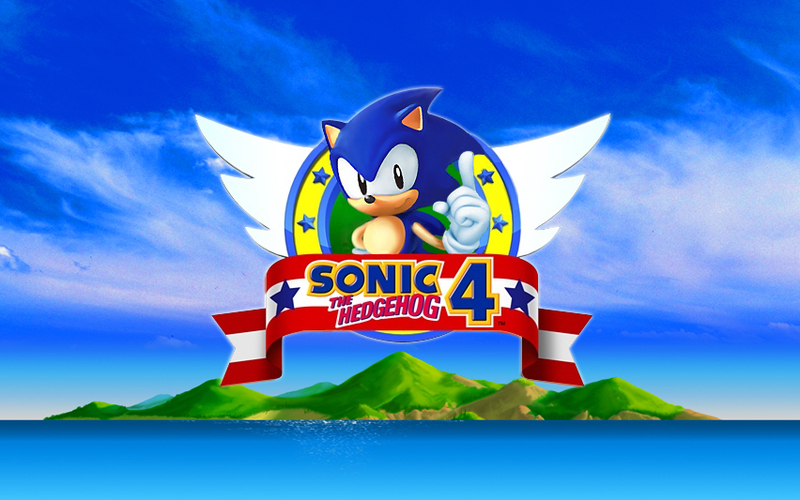 I’m optimistic about Sonic 4, but just as cautious.